At Avalon Surgery Center, our highly experienced doctors specialize in various kinds of orthopedic surgery, including knee surgery. Injuries to your knees are painful and debilitating. Knee injuries can prevent you from walking, driving and working. While minor injuries are treatable through non-surgical means, serious injuries require surgery for your leg to be fully functional. The knees are susceptible to various injuries caused by excessive twisting and force. Minor trauma can result in sprains, strains, or inflammation. Major trauma can result in tears to the meniscus, ACL, MCL, or other connective tissue. Major trauma can also cause complex or severe knee fractures. Trauma is not the only cause of knee injuries. Osteoarthritis is the most common form of arthritis in the knee. Osteoarthritis is a degenerative arthritis caused by wear and tear of the knee cartilage. Numerous effective non-surgical treatments are available to the manage pain, but when these treatments fail to restore use of the knee for daily activities, surgical intervention should be considered. Our doctors are experienced in all methods of surgery. 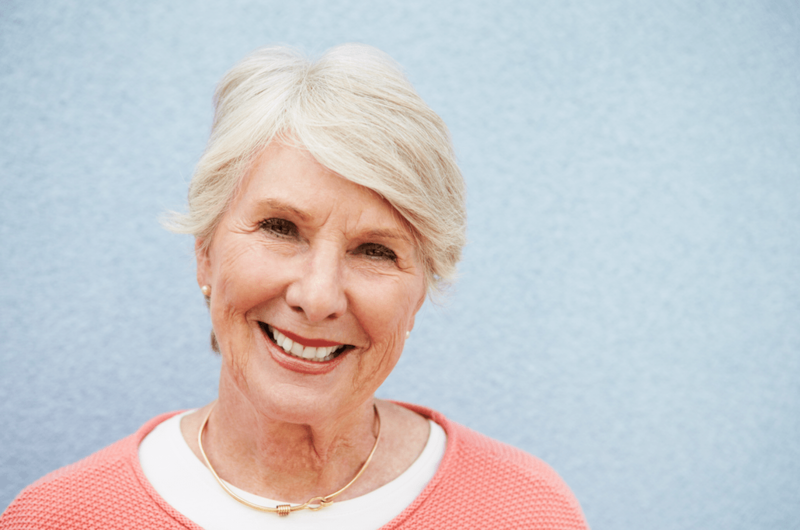 While some procedures are best done using traditional open surgery, many surgical procedures for the knee allow for the use of minimally invasive, arthroscopic surgery. During arthroscopic surgery, your surgeon inserts a small camera, called an arthroscope, into the knee joint. The camera displays pictures on a monitor, allowing your doctor to perform the entire surgery without the need for any large incisions. This technique is highly effective with minimal pain and scarring. 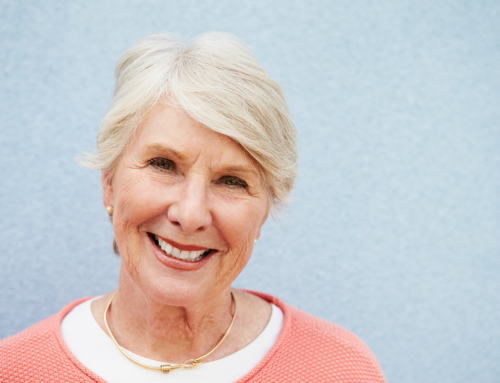 Normally, arthroscopic surgery is an outpatient procedure and is the least invasive type of surgery. 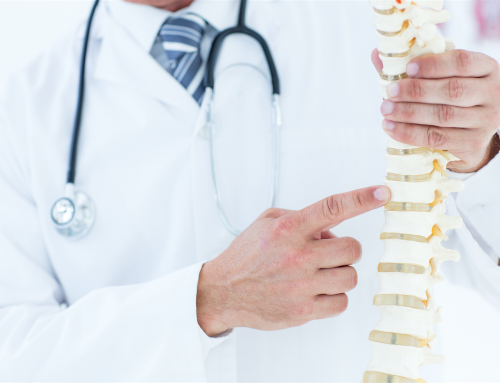 In addition to arthroscopic surgery, our doctors are also experienced with robotic surgery. 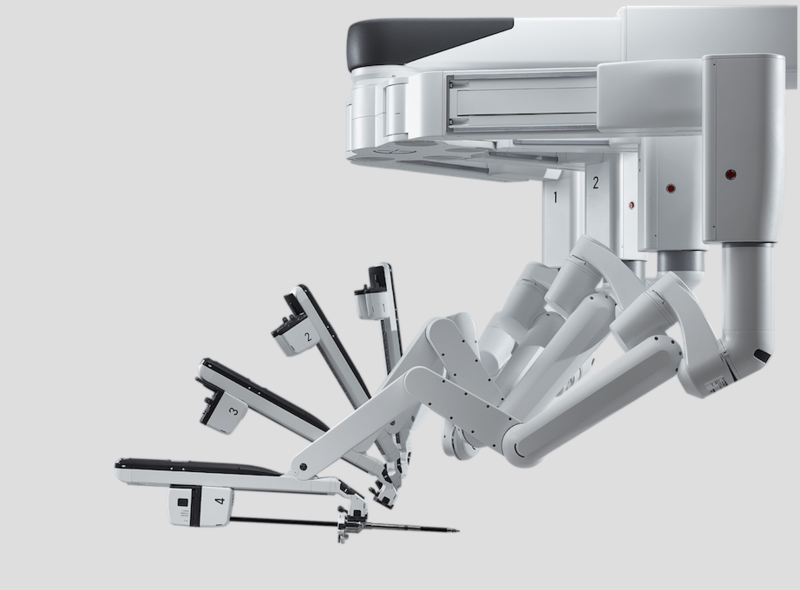 Robotic surgery allows for smaller precision movements because the surgeon guides the surgical instruments through special controls that move robotic arms. The surgeon’s naturally occurring hand tremors are filtered out by computer software and do not get transmitted to the robotic arm. Robotic surgery also reduces fatigue because the surgeon does not need to stand during the entire surgery. In addition, increased viewing capabilities and three-dimensional magnification improve the surgeon’s comfort, allowing for a smoother operation. Not all doctors have access to robotic surgery. 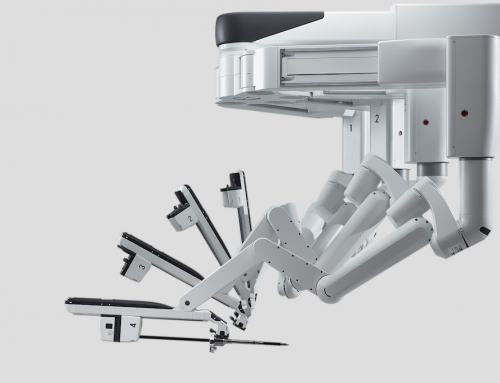 The numerous advantages of robotic surgery are evident. There is less blood loss, less pain, faster recovery time, a shorter hospital stay and less use of pain medication. Every case is different and the best treatment for one person may be different for another. Your knees are important weight-bearing joints, and if injured, you should consult with an experienced, knowledgeable specialist. The cause of knee pain is not always the knee. Knee pain can be the result of problems in the lower back or hip. 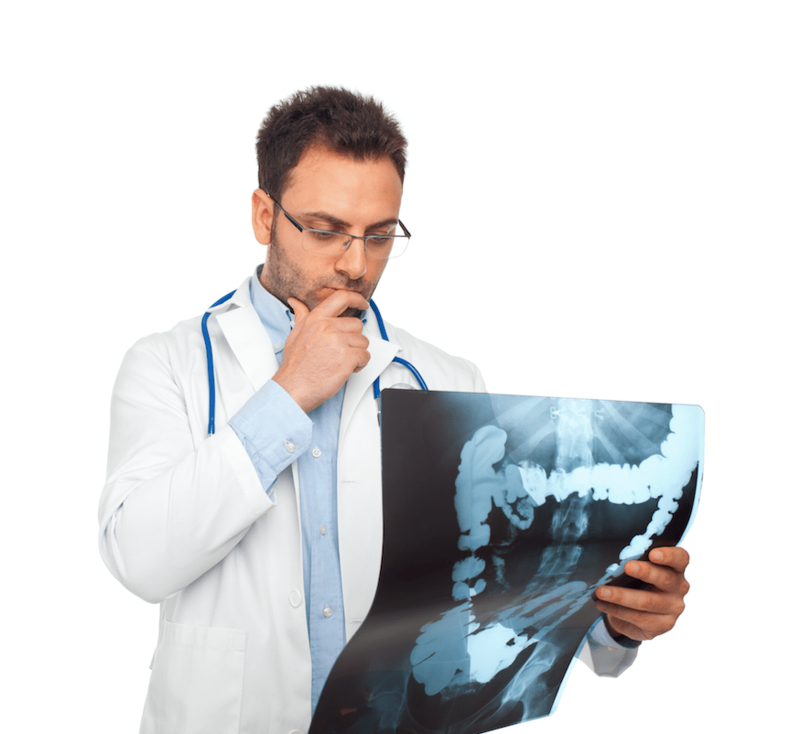 For this reason it is crucial to work with a doctor you can trust to make sure you find the true cause of your pain. Otherwise, you could end up having knee surgery when you do not really need it. If you need surgery on your knee or if you just have pain that comes from your knee, call us at (888) 828-2566 for a consultation. 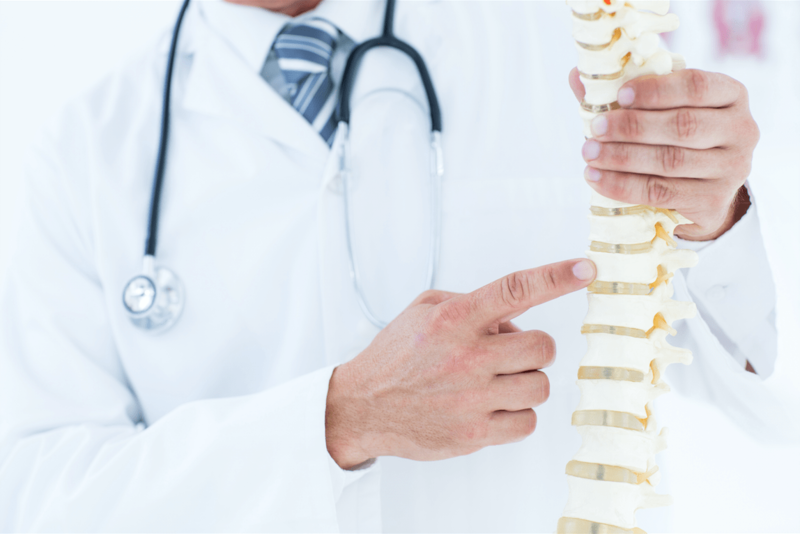 Our doctors will determine the exact nature of your problem and provide you with a complete treatment plan, including medications, physical therapy, bracing, or surgery to correct the issue. 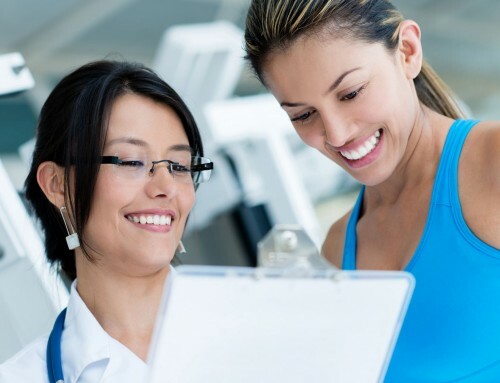 Our award winning doctors and state-of-the-art facilities at Avalon Surgery Center in Glendale, CA are available to provide you with the utmost respect and highest level of personalized care. 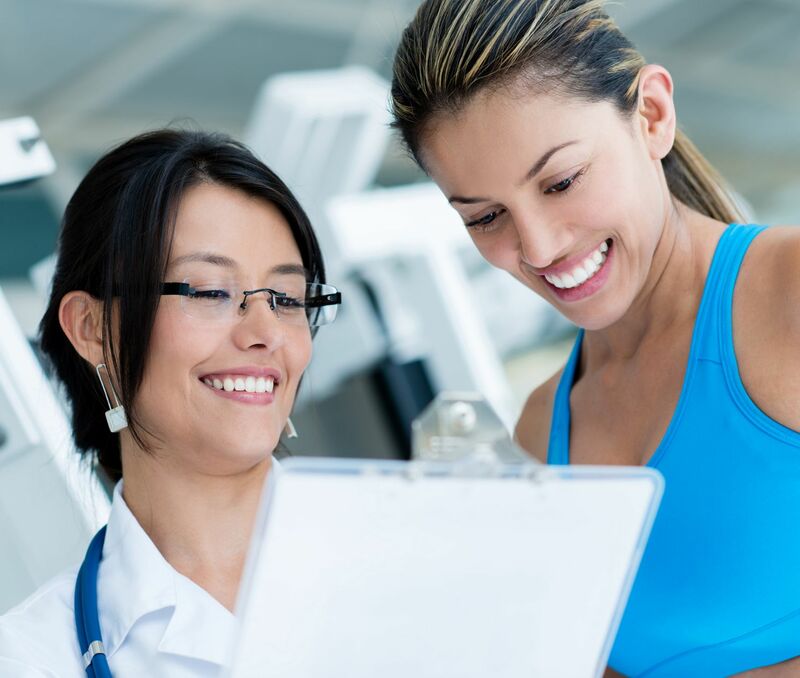 Our physicians have offices all across the Greater Los Angeles Area, within your insurance network. Contact us for more info at (888) 828-2566.